With over a decade of experience planning events across the United States, Rachael Nicole Events is happy to plan your next affair, keeping your vision paramount while ensuring you enjoy every step of the way. We can manage every detail from engagement to honeymoon. Rachael Nicole Events will be by your side from Day 1 to ensure you enjoy the planning process without any of the traditional stresses. 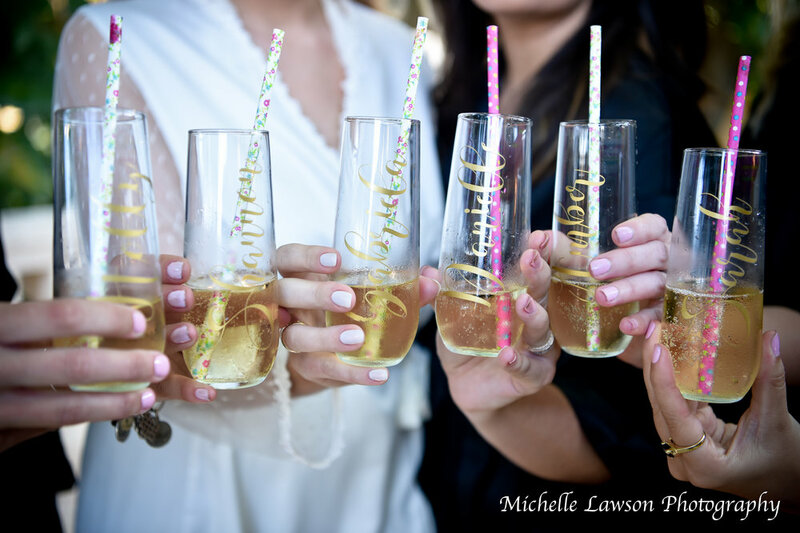 A partnership with Rachael Nicole Events allows you to remain in full control while removing any and all stress from planning your next celebration. We see every birthday, bar/bat mitzvah, shower, anniversary and engagement party as an opportunity to handle all the details while you shine as the host. 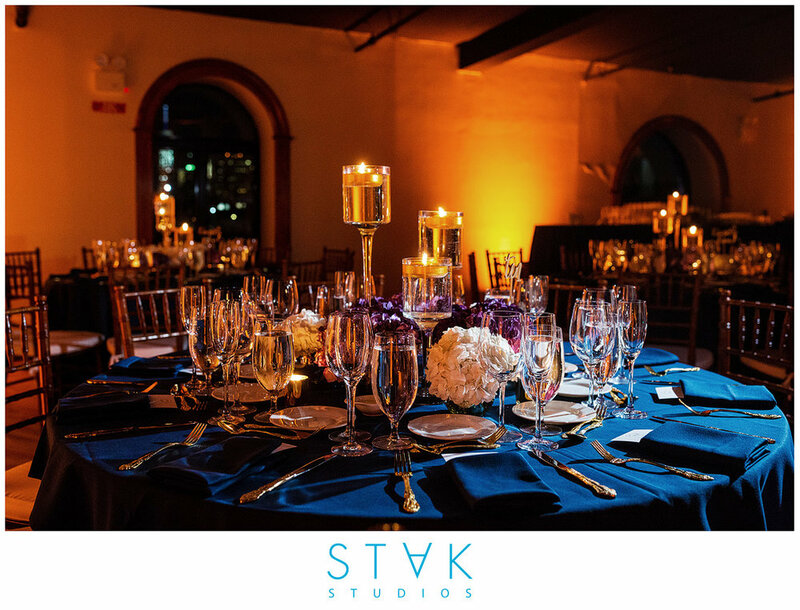 With over a decade of experience planning corporate events ranging from 2 to 2,000 guests. When it comes to client meetings, employee outings and corporate events, we’re all business, so you can focus on taking care of yours. At Rachael Nicole Events, we believe each event is personal and therefore the planning should be an individual experience. With that in mind, in addition to our different packages, we also offer à la carte services to best assist with your next meeting or event. Venue Selection- We are here to help pick and tour different locations based on your event details. 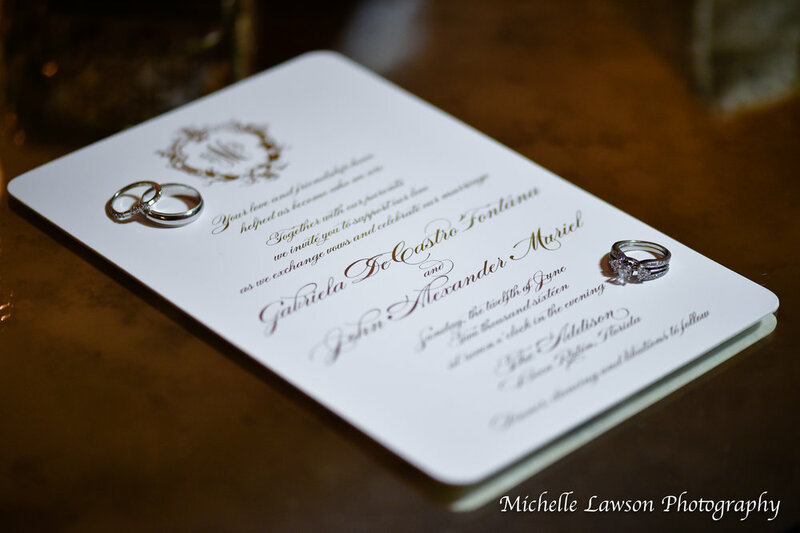 Vendor Selection- Regardless of the vendor, Rachael Nicole Events has the contacts to bring you the very best. We help pick the right partner for your special day. Contract Negotiation- Even if Rachael Nicole Events didn't help select the vendor/venue, we are still happy to help you negotiate your contract to ensure you are getting the best rates possible. Decor Management- We will help carry out your vision for your perfect event setting. Officiate- Rachael Nicole is also an ordained Minister of Marriage! We can tailor your wedding service to be as unique as the special couple. Invitation/RSVP Management- We can take this stressful piece off your hands by managing your invitations and RSVPs to gather the information into easy to read spreadsheets and even help map out your seating chart. Consulting- We can create a customized framework for those individuals who can handle the planning aspect of their event but need direction and assistance in certain areas. Whether you need vendor referrals or design direction, we will produce a detailed and personalized guide that will enable you to plan your event with confidence. Budget Planning- Our one of a kind budget planning tool incorporates all aspects of your event in an easy to read (and update) format. Day of Timelines- Our expertise will help prepare day of time lines to coordinate all details of your event.